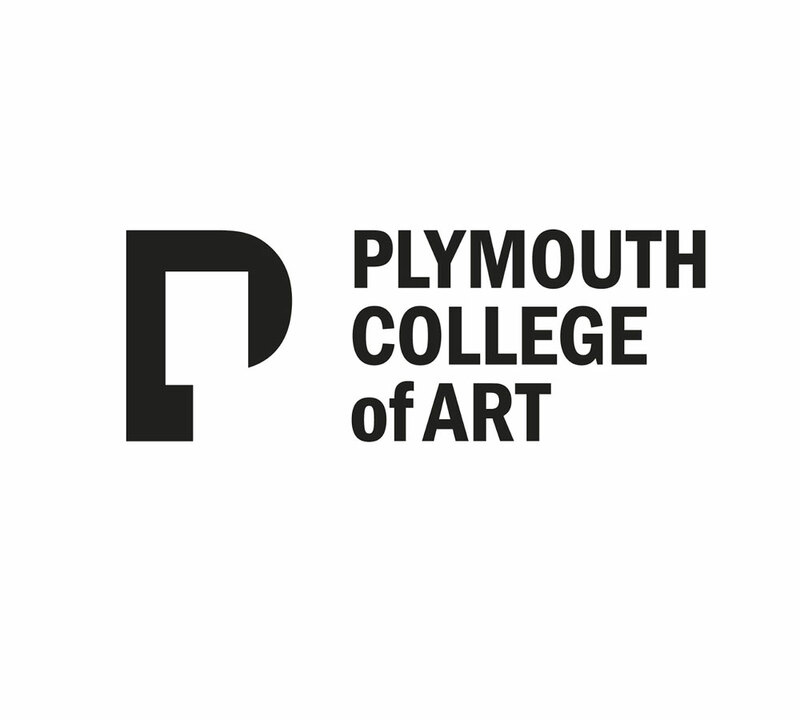 Plymouth College of Art is a specialist independent Higher Education Institution (HEI), run by artists for artists. Founded in 1856, the college, which is a Founding Associate of Tate Exchange offers a range of courses combining over 160 years of history with up-to-the-minute thinking and cutting-edge facilities. The college’s two city centre campuses are also home to the public Gallery and Fab Lab Plymouth, and offer a range of short courses, masterclasses, and National Art & Design Young Arts Club. 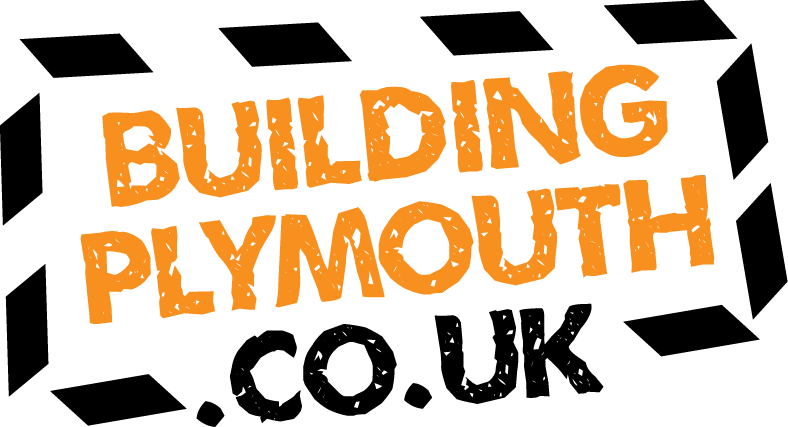 In June 2017, Plymouth College of Art was awarded the Social Enterprise Gold Mark by Social Enterprise Mark (CIC). 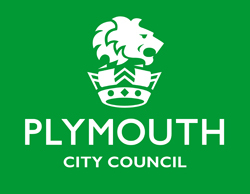 More than 2,500 students study at two campuses in the heart of Plymouth. Experienced tutors share their expertise, while encouraging students to develop their own creative strengths. The college continues to invest heavily in specialist resources and facilities. 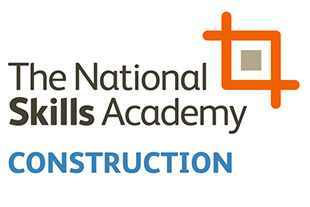 “Design skill sets are vital to the success of the construction and building industries, but this fact can often be overlooked. From 16-year-olds joining our Palace Court campus for Pre-Degree students, all the way up to degree-level students at our Tavistock Place campus, we’re finding significantly increased interest in design-led subject areas, including the 3D Design & Making pathway of our UAL Level 3 Extended Diploma in Art & Design, 3D Modelling for Games Design in our UAL Level 3 Extended Diploma in Art & Design (Graphics, Illustration & Game Arts), and our BA (Hons) Interior Decoration, Design & Styling.